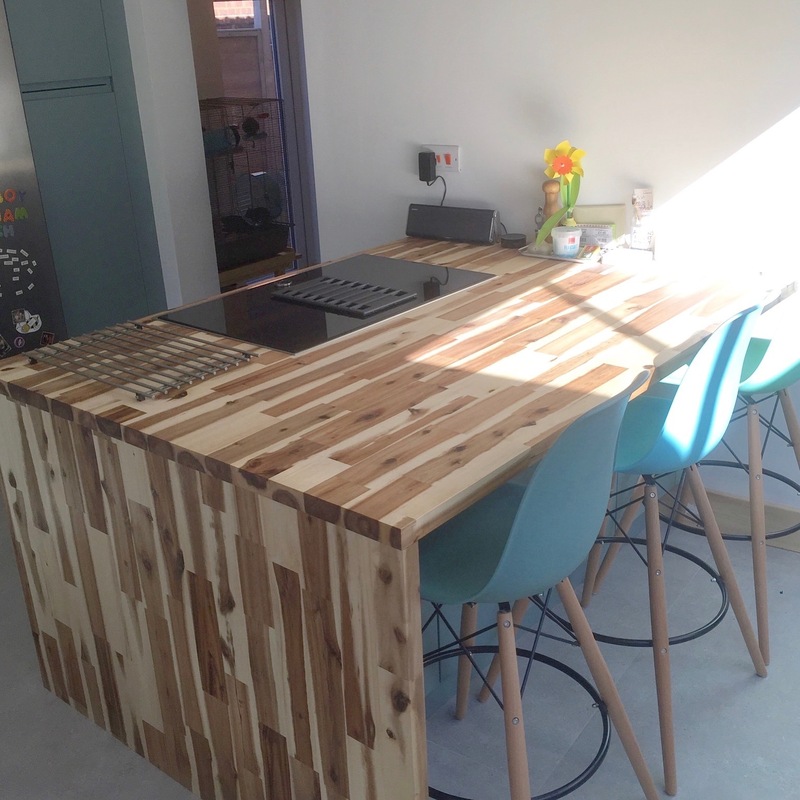 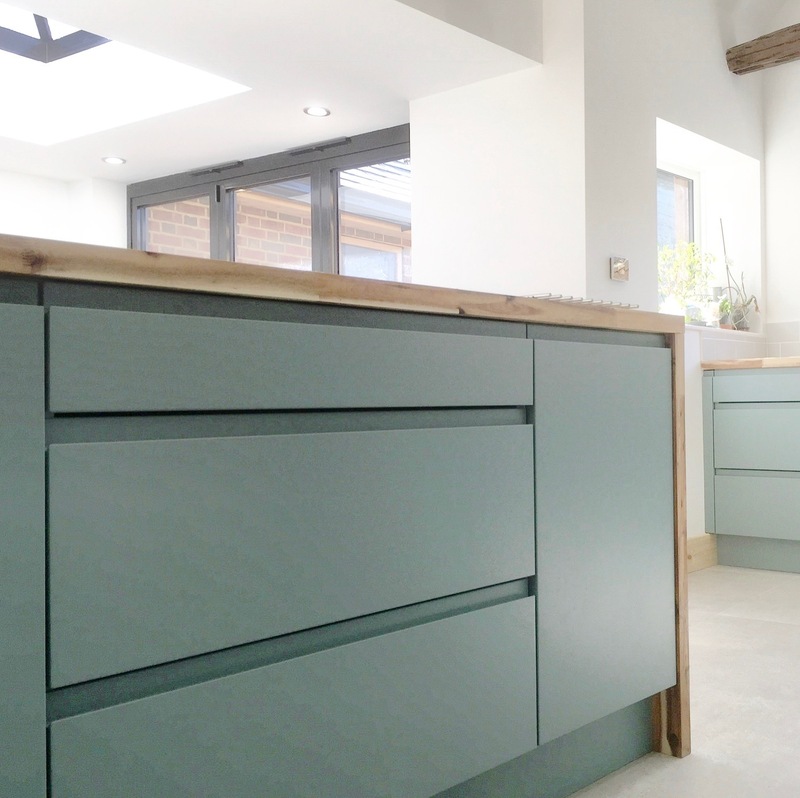 Paul & Katie were looking for a unique but contemporary kitchen for their period home. 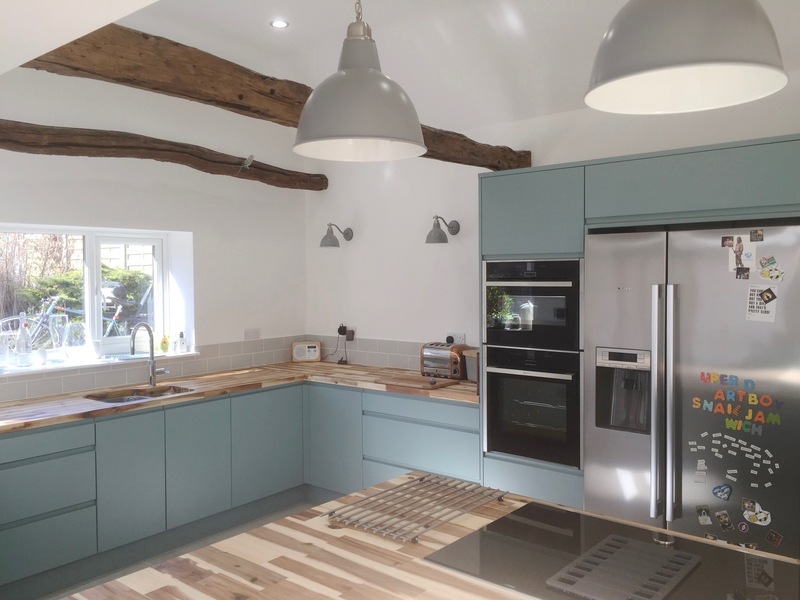 They were not keen on the whites and greys offered by other suppliers so when they came across our paint-to-order service they were delighted. 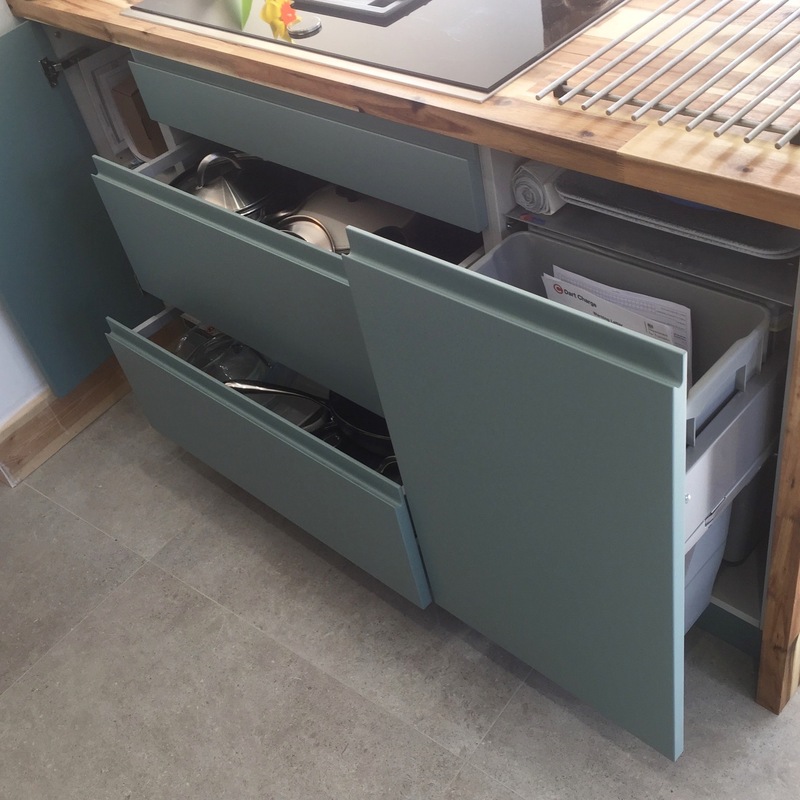 Along with a contemporary styling they wanted to benefit from practical storage and increased accessibility. 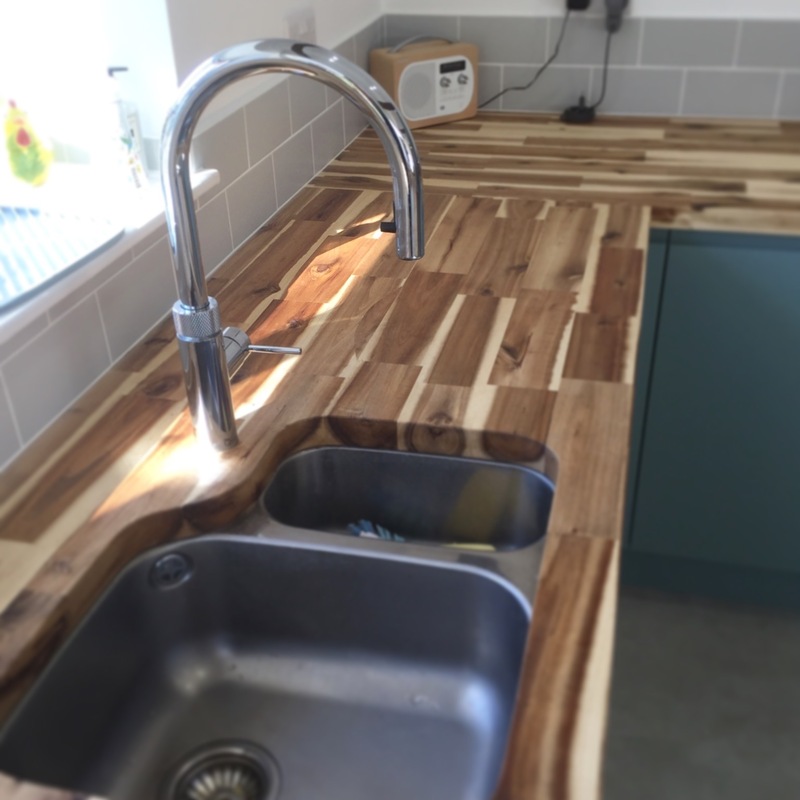 Includes: Kitchen, worktop, appliances, and installation, electrics, plumbing and tiling. 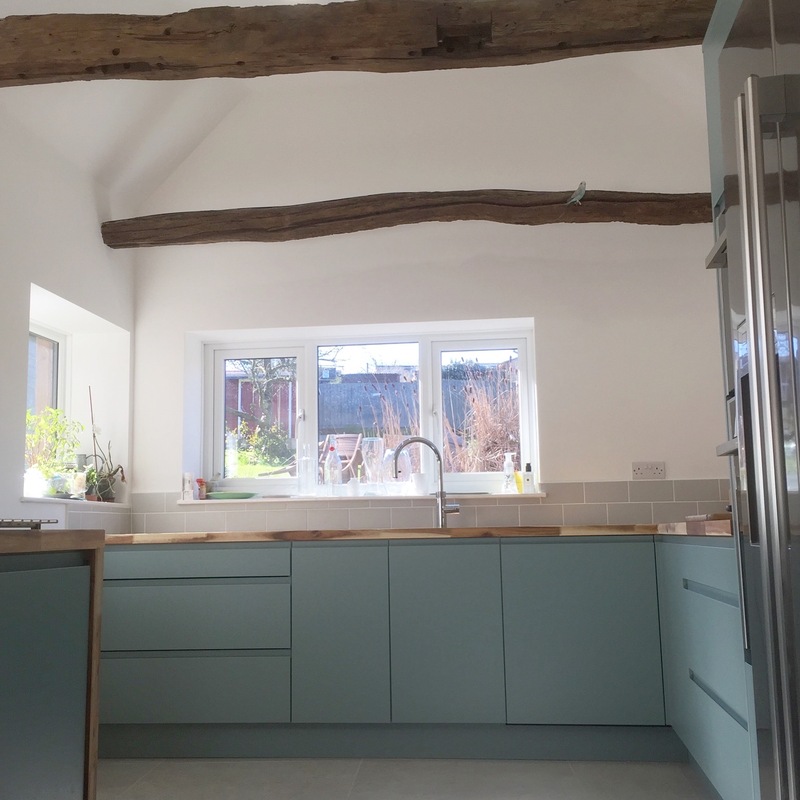 By incorporating natural materials and colours in to this otherwise bold kitchen has helped this space remains sympathetic to the properties history and period features.